Bloompop – Tagged "small business"
Hello neighbor! 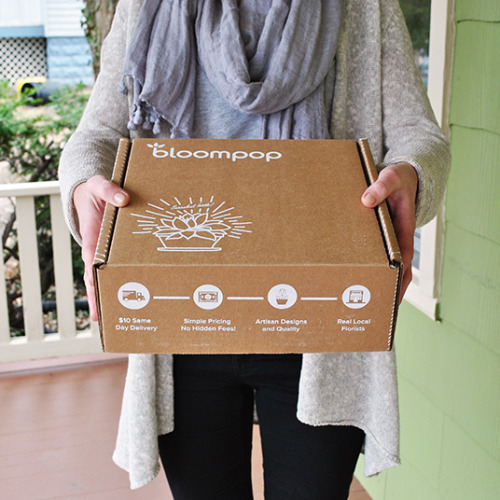 If you were one of our lucky Bloombox recipients, then you’re at the right place. 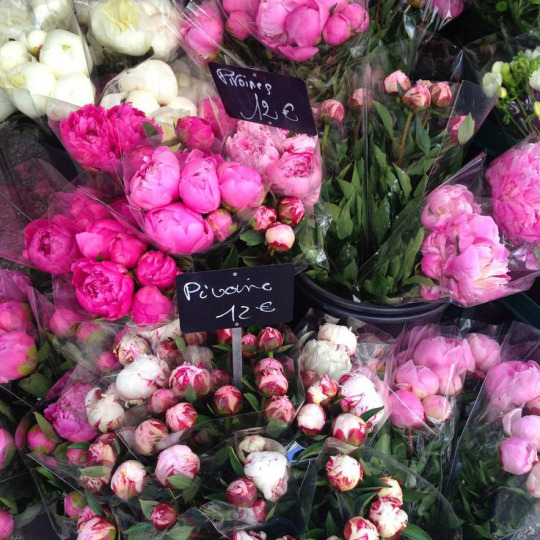 Bloompop is the best way to buy gorgeous, artisan flower arrangements directly from local florists across the country. To try us out, go to Bloompop.com and use your special coupon code to send flowers to a lucky recipient anywhere in the US!